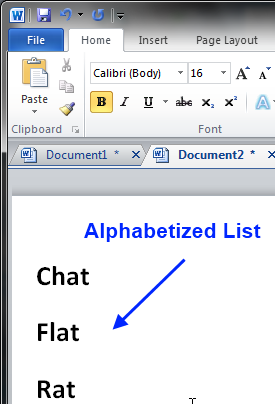 Microsoft Word allows you to convert a list of words to alphabetical order. Organizing your work alphabetically makes it easier manage. 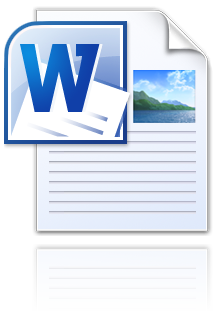 Thus, listing your data in alphabetical order greatly improves the quality of your Word document. In order to do this, the words must be arranged vertically. 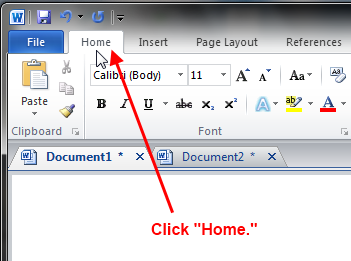 Go to the top of the window and click the Home tab. 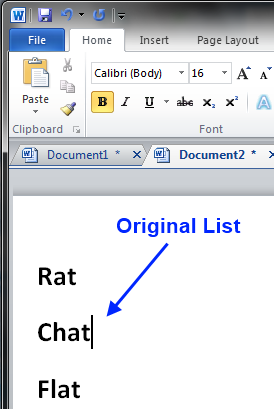 Move your cursor to the Paragraph group and click the Sort icon. 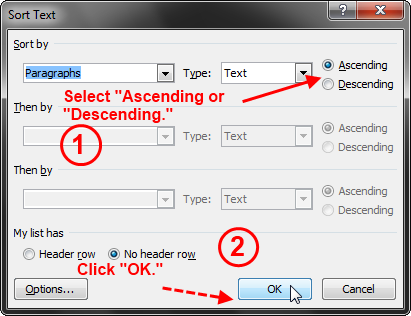 Select Ascending for normal alphabetical order, and Descending for reversed alphabetical order. Click OK to apply the changes.